Put something extra in your presentation! 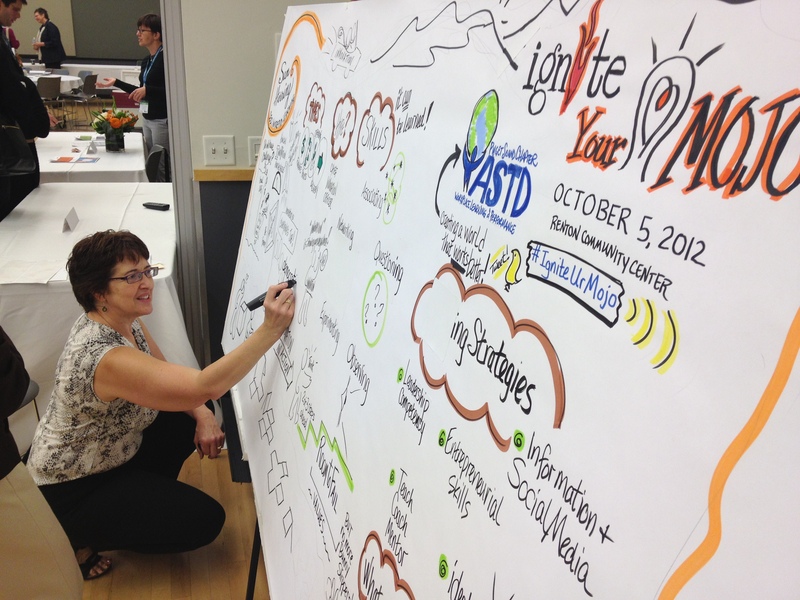 We added a little extra to our opening keynote presentation at the ASTD Puget Sound one day conference Ignite your Mojo. 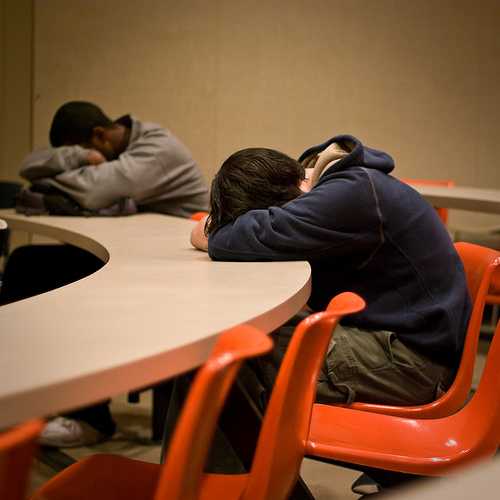 Not to detract from a fantastic keynote by Sam Herring CEO of Intrepid Learning Solutions. 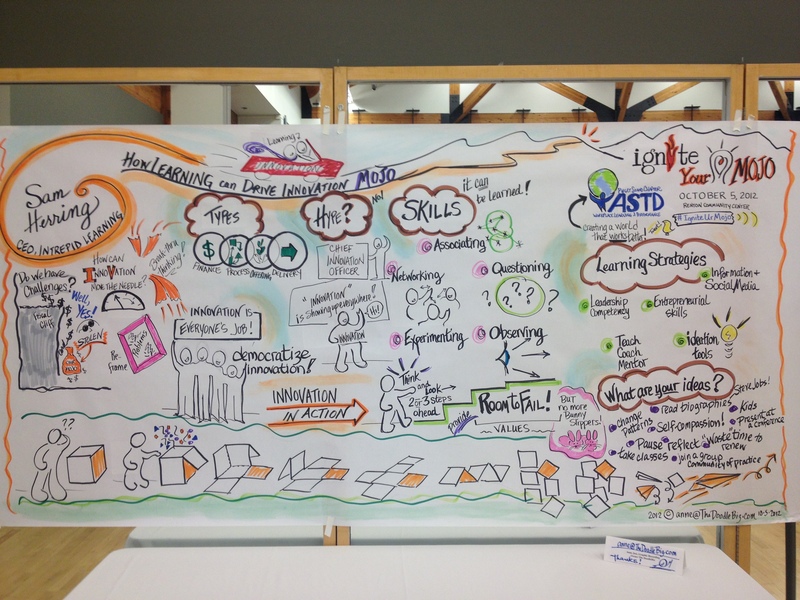 As Sam delivered his presentation “How Learning can drive Innovation Mojo.” Ann Jess a Graphic Recording artist who owns a company called The Doodle Biz captured highlights visually on a large paper poster. It was really impressive how she transferred just the right points with colored markers. Everyone enjoyed viewing here final masterpiece. I love how it created an additional opportunity to review and further discuss the messages of the presentation. I also like the fact that you could not only hang the giant poster up at the event but you could also capture the poster with a camera to be distributed via social media, blogged or posted on a website. It is great how the visual message could live on!